After a successful inaugural tournament last year, the second edition of Pakistan Super League, also known as PSL 2, will officially begin today in the United Arab Emirates. Like the preceding edition, this one too is a union of cricket, entertainment and celebrity and will feature five teams competing for the winning trophy. They include Peshawar Zalmi, Karachi Kings, Lahore Qalandars, Quetta Gladiators and Islamabad United, who won the PSL tournament last year. The PSL soundtrack scorecard: While Ali Zafar’s theme song is a celebratory and easy to digest, other songs by artists like Shehzad Roy and Rahat Fateh Ali Khan remain a sonic letdown. Instep lends an ear to the PSL team songs. While cricketers from various countries and Pakistan and stars from cinema and other entertainment fields have descended in the UAE and will be participating in the merriment, here’s a quick look at the music that is accompanying this edition. Ali Zafar’s ‘Ab Khel Jamay Ga’ is the best of the lot. 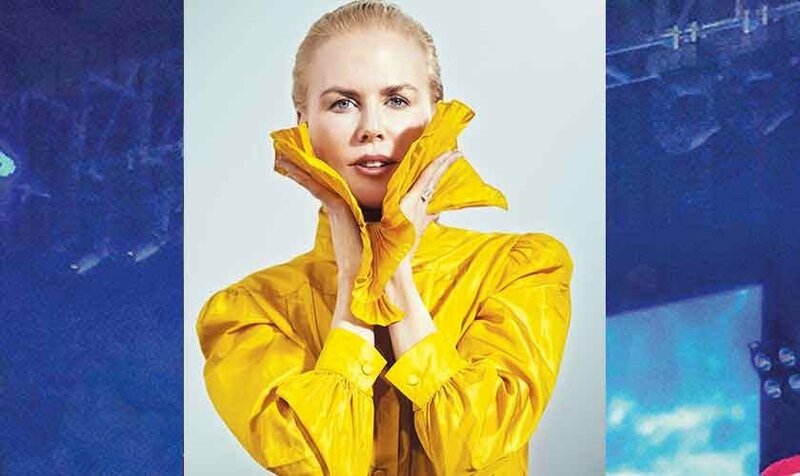 Accompanied by a star-studded video that features cricketers Umar Gul, Shahid Afridi, Ramiz Raja and Misbah ul Haq, it is celebratory in nature and is superior to the other songs that make up the PSL 2 soundtrack. Zafar is a hugely popular star and his presence complements brand PSL. Moving on, all five teams seem to have an overenthusiastic perky song serving as an anthem. More of the same was heard in the inaugural edition. The Karachi Kings anthem ‘Dhan Dhana Dhan Hoga Re’ is sung by Shehzad Roy, who with this song at least is back to commercial-sounding stuff with its loud dhols and guitars, after last year’s aberration, the flavoured bad boy fantasy, ‘Jind Jaan’. 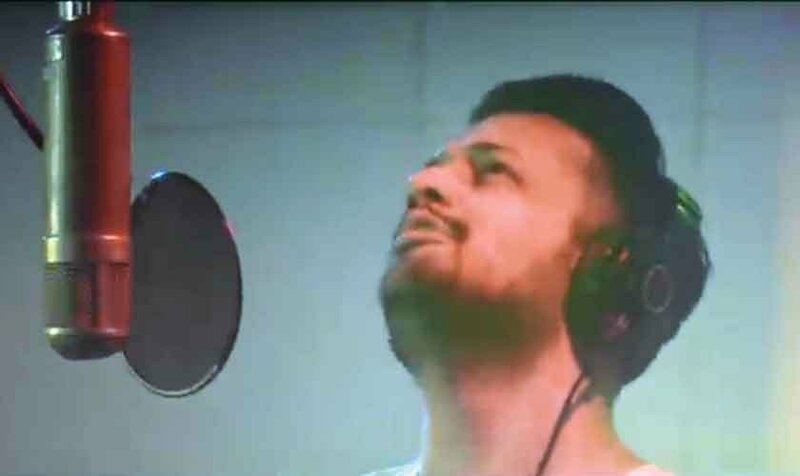 Apart from the presence of actors/hosts Faisal Qureshi and FahadMustafa in the music video, the song edges towards more aggression with terms like “Hila dey/dekhadey/ghuma dey” etc. 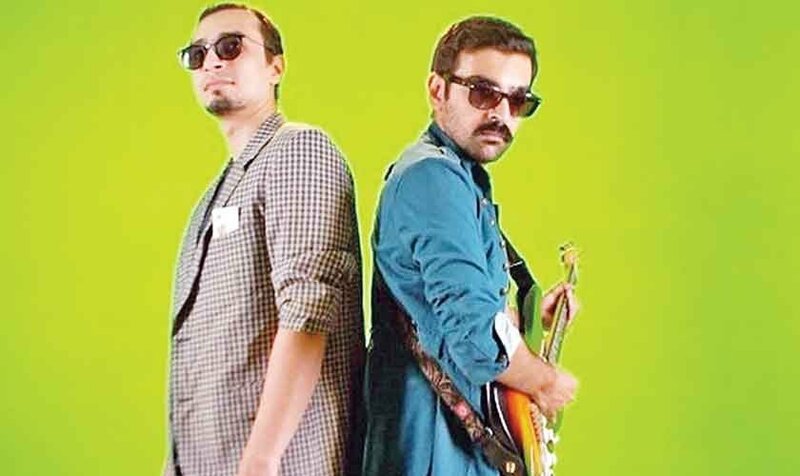 Similarly, the Lahore Qalandars, who count New Zealand’s fiery Brendon McCullum as captain, roped in film superstar Shaan Shahid in the role of ambassador while Shafqat Amanat Ali Khan has sung the song ‘Dama Dam Mast’ that serves as the anthem to the team and mostly rides on Shafqat’s vocals. Beyond that, there is not much one can say about a track that is sonically so redundant. 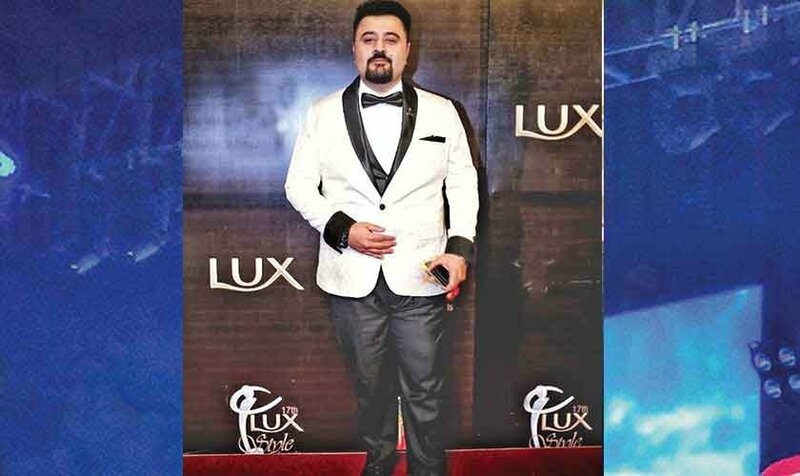 Furthermore, musical activity was seen in Lahore where a celebration of the side’s ‘Rising Stars’ dubbed Qalandars Night took place in Lahore and artists like Shafqat Amanat Ali Khan, QB and Asrar performed to a massive audience. 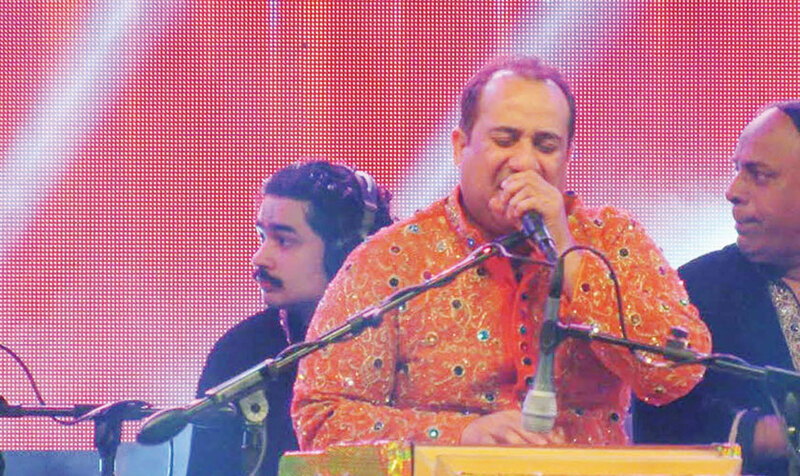 Ustad Rahat Fateh Ali Khan’s ‘Ya Qurban’ and Hadiqa Kiani & Zeek Afridi’s ‘Zalmi Tarana’ both serve as an endorsement of Peshawar Zalmi while Momina Mustehsan, who rose to national stardom courtesy of her appearance on Coke Studio 9 last year, has sung the Islamabad United anthem, ‘Cricket Jorray Pakistan’. The songs, upon several listening efforts, remain insipid. Obnoxiously optimistic, these tracks sound like terrible relics of the past. It defies logic why anyone would think these songs will enable anyone to cheer for the team(s) the songs are celebrating in such hysterical style. Most songs have the same upbeat, bordering-on-garish sound. There is nothing innovative or new about the sound while the lyrics are drenched in clichés. We’ve heard variations of the same on previous momentous cricket occasions that have come and gone over the past decade, maybe more, if one looks carefully. 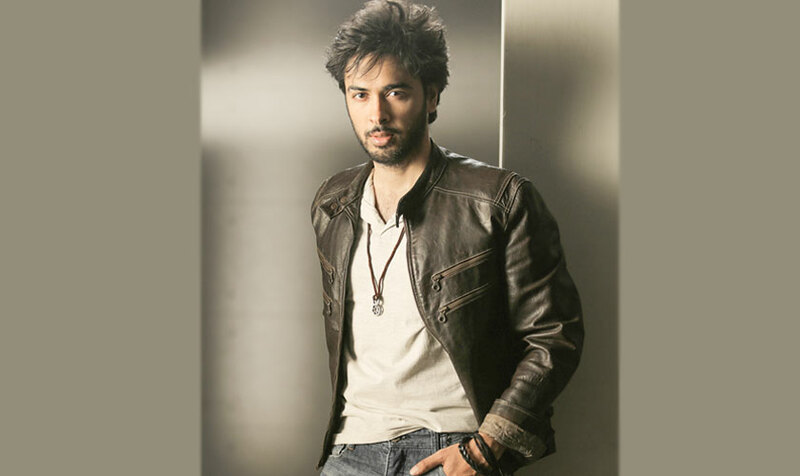 Despite the presence of several popular musical entities such as Rahat Fateh Ali Khan, Shehzad Roy and Shafqat Amanat Ali, the soundtrack, in the end, remains a hollow listening experience. Those comparing it with Indian Premier League soundtrack, the Indian counterpart of PSL, should remember that IPL theme songs have gotten progressively worse and therefore shouldn’t really be the inspiration for anyone. Perhaps, next season should bring back Ali Azmat and Khumariyaan and make room for acts like Noori and Atif Aslam who have the potential to deliver and the power to hold the audience’s attention and build the brand at the same time. The end.